We had a glitch with the subscription service being down for a couple of days. It is back up now, but you may have missed the last post on Oven Roasted Cherry Tomatoes. 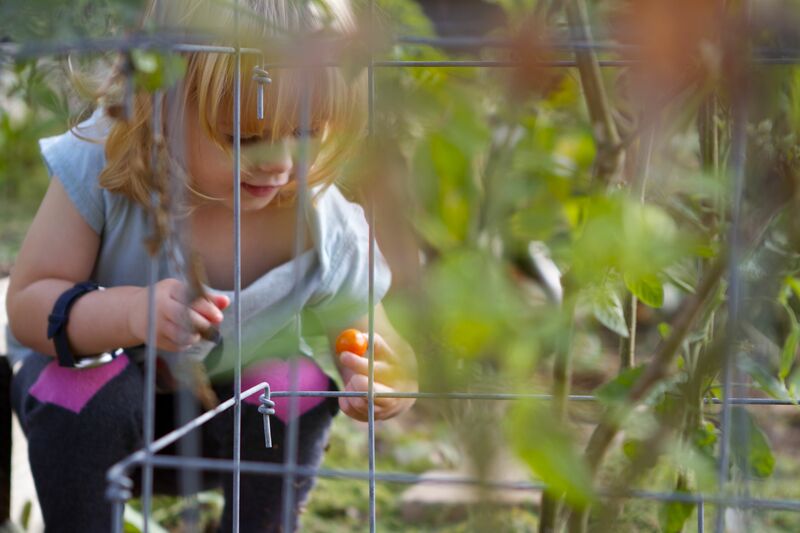 In any case, this gives me the opportunity to share one more picture of Little Bird helping pick cherries. This entry was posted in Urban Agriculture, Urban Homesteading and tagged heirloom tomatoes. Bookmark the permalink.